Technology gave us 140 characters, but can it also help companies deliver social impact? 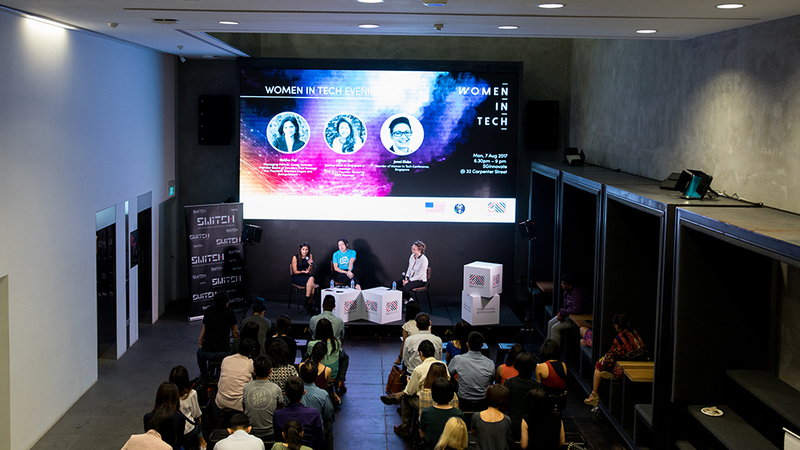 Panellists question the floor at SGInnovate’s first Women in Tech Evening. Peter Thiel, an early investor in Facebook and co-founder of the Founders Fund, once famously said, “We wanted flying cars, instead we got 140 characters.” His grouse was that innovators were building newfangled social media startups instead of solving important real-world problems. Such startups, with their billion-dollar IPOs and celebrity founders, might appear to be compelling propositions for young entrepreneurs to work on. But for Ms Rekha Pai, managing partner at Cresta Ventures and a member of the board of directors at tech non-profit accelerator Fast Forward, technology’s most exciting facet is not the promise of a new social media app. Instead, it is its potential for social impact. 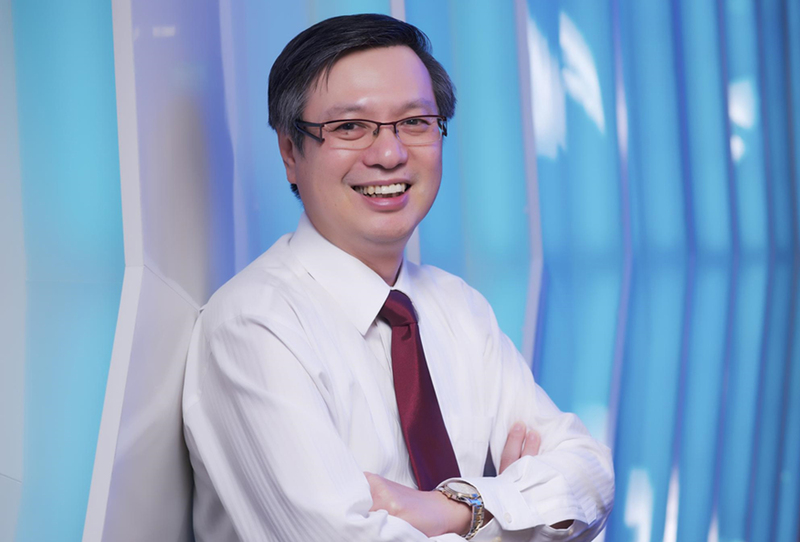 Take SIRUM, an alumnus of Fast Forward’s accelerator programme, for example. In the US, hospitals, pharmacies and nursing homes incinerate an estimated five billion dollars’ worth of unused medications every year, even as millions of Americans skip their prescriptions because they are unable to afford them. Since 2014, SIRUM’s technology platform has helped redistribute more than two million unused, unexpired pills to patients in need. The reason I’m so excited about non-profits is that the whole capital market system is optimised for people with disposable income. 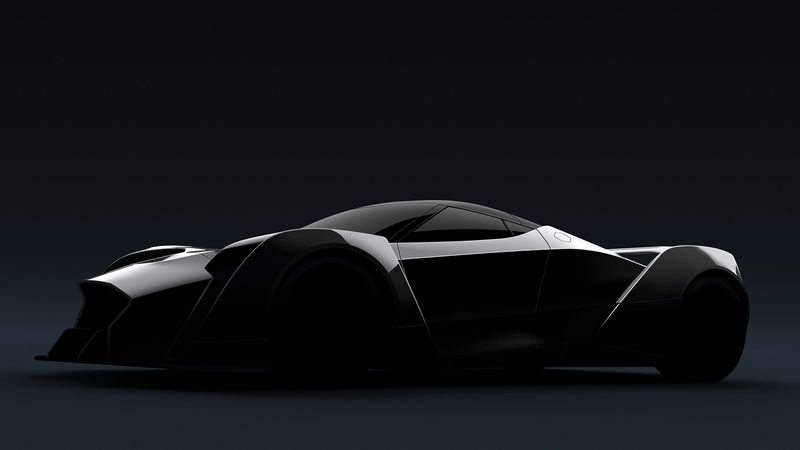 Companies only develop products for people who will pay for them,” said Ms Pai. 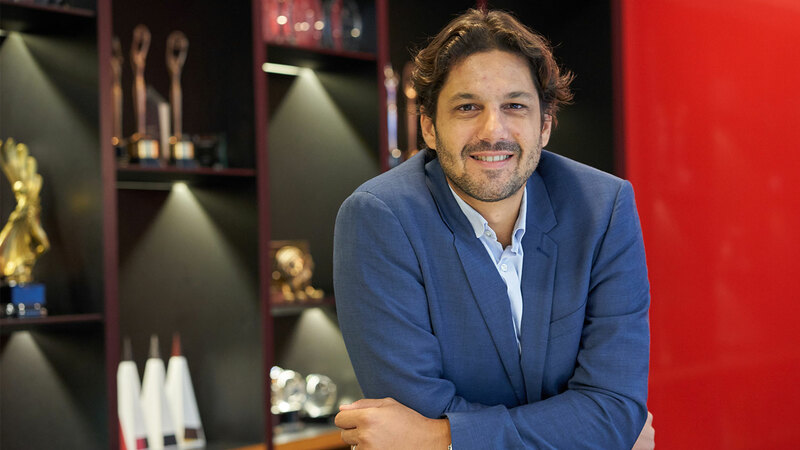 “We need organisations to find solutions to problems that are faced by communities without disposable income, and that has to be done purely with a social benefit in mind. 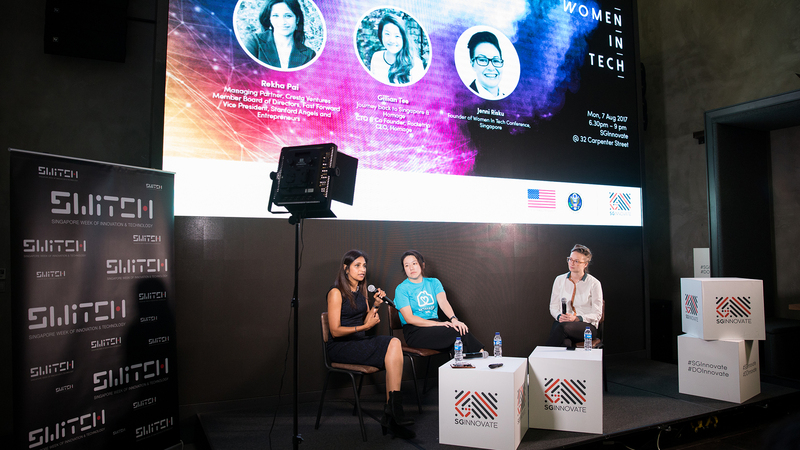 Ms Pai was speaking at SGInnovate’s first Women in Tech Evening, organised in collaboration with Women in Tech Singapore and the US Embassy Singapore. 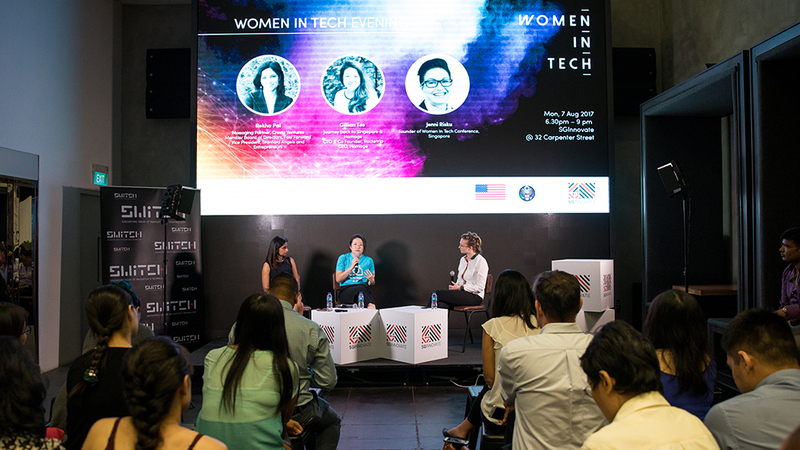 She was joined by Ms Gillian Tee, co-founder and CEO of eldercare startup Homage, in a session moderated by Ms Jenni Risku, founder of Women in Tech Singapore. In Ms Pai’s opinion, tech non-profits need to be led, managed and fundraised just like regular for-profits in order to be successful. “You need to think about all the same issues—partnerships, markets, what problem you're solving and how you reap value within the supply chain, for example,” she explained, adding that Fast Forward was started to help tech non-profits do just that. But non-profits are not the only way to achieve social impact, the speakers agreed. Many for-profit companies also have social good as a core value proposition, and are increasingly leveraging technology to work towards this goal. Homage, for example, provides on-demand caregiving services by connecting the elderly and their families with trained homecare experts via its technology platform. Ms Tee was inspired to start the company after spending more time with her 70-year-old mother upon returning to Singapore from the US. The last thing I want to have to say to my mom is, ‘Sorry, you can't live your life your way any longer; you can't have that choice or flexibility’,” she shared. Homage redefines in-home or community-based healthcare, and how to best ensure wellness and health as you age. Ageing isn’t an acute process; it’s a general degradation of your whole body, and that requires approaching healthcare from a holistic perspective. 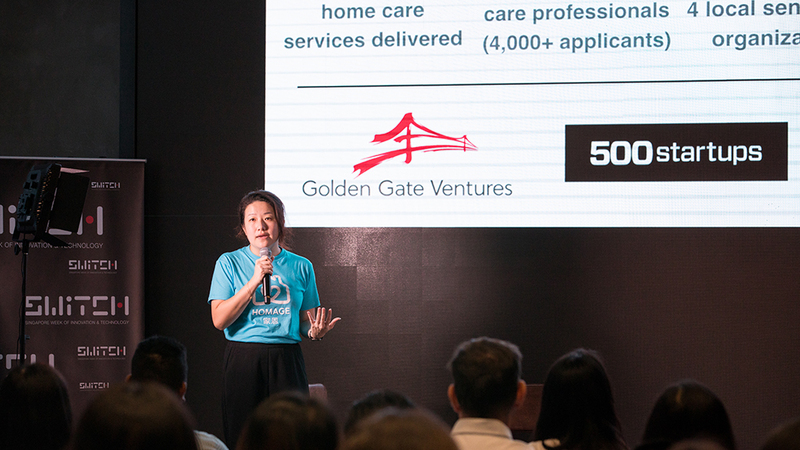 Despite the buzz in the healthcare sector around technologies such as artificial intelligence, machine learning and the Internet of Things, Ms Tee and her co-founders felt that it was more important to first properly understand the eldercare landscape in Singapore. Today, Homage has delivered more than 30,000 hours of home caregiving through some 300 carefully selected local care professionals, said Ms Tee. The company’s services range from help with everyday activities such as showering, exercise and buying groceries to more complex needs such as nursing and medication administration. Entrepreneurs should indeed try to gain deep insights into their customers and clearly define the problems they are trying to address, agreed Ms Pai. “Entrepreneurship needs to be contextual and relevant—what works in one place may not work in another,” she said. For example, while the mobile phone-based money transfer service M-Pesa quickly became wildly popular and widely adopted in East Africa, similar services have failed to take off in the US. Venmo, for instance, is currently only used to move money between friends. 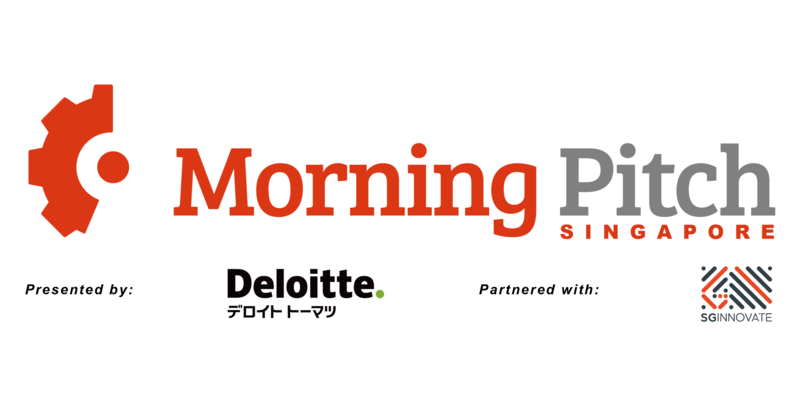 What this means is that we need Singaporeans solving Singaporean or Southeast Asian problems,” said Ms Pai. “We need solutions that come from internal entrepreneurs, because you are best suited to solve the problems in your own communities. 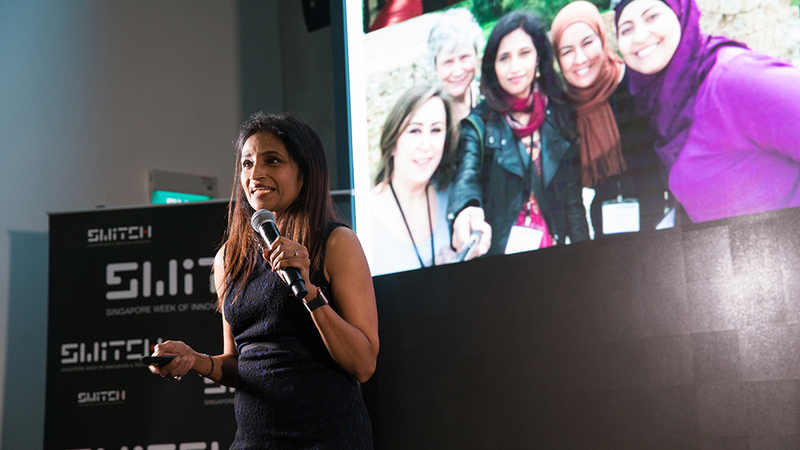 For Ms Pai, entrepreneurship is simply an attitude towards problem solving—keeping one’s eyes open to problems at home or at work, and caring enough to try and solve them. Problem solving was indeed what drew Ms Tee, previously a software engineer, to entrepreneurship. “I got restless—I wanted to solve problems and to own the solutions from the beginning,” she said. Her lack of a healthcare background may have been a boon, allowing her to learn about the challenges at hand with a fresh and open mind, she thinks. One lesson she learned: while medical care is a fundamental need, sometimes a little extra touch goes a long way. SGInnovate shares the same vision as Women in Tech in supporting talent who can make a difference globally through technology. 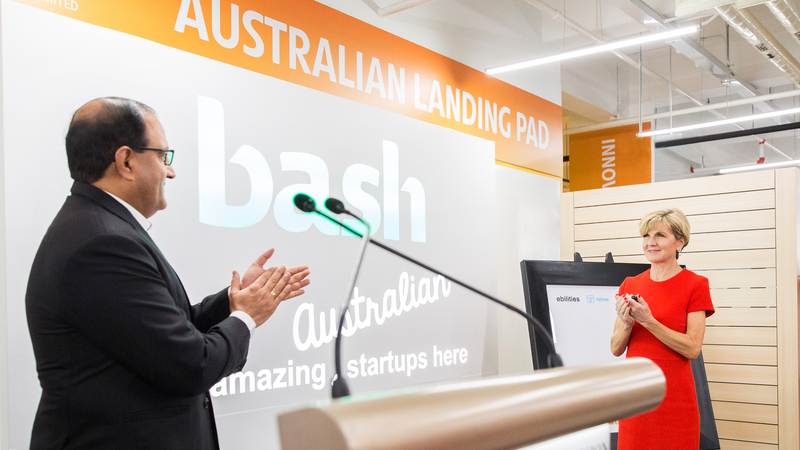 Stay tune to details of the next instalment of our Women in Tech Evening by following us on Facebook or Twitter. The latest updates on all other events can also be found here.